Drilling mud serve as lubricant that keep the drilling bit operate smooth. The consequence of drill bit overworked by temperature heading up will lead to hard work of engine and transmission that lead to breakdown and halt the whole operation. It is a very costly operation halt that leads cost of extra ten thousand of dollars and more. 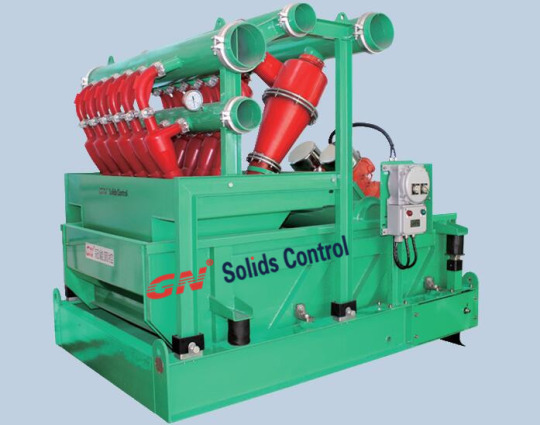 Plus, the drilling fluid is also a very costly lubricant and to keep the drilling cost under control, solids control machinery is need for filter the debris that contain in the drilling mud for many times of cycle of use the drilling mud. 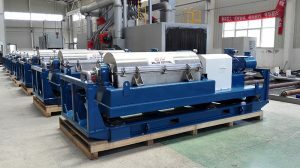 The 5 filtration machineries that will completely perform filter the solids from the drilling mud are shale shaker, vacuum degasser, Mud Gas Separator, desander, desilter and decanter centrifuge.
. The muds that return to ground surface not only contain solids but also gas from the earth core. 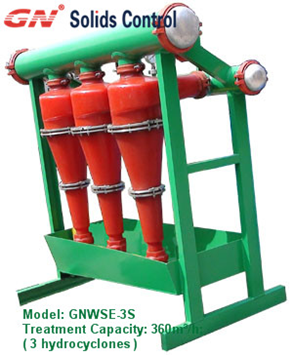 This gas that change density of drilling mud leads result change the viscosity of drilling mud. 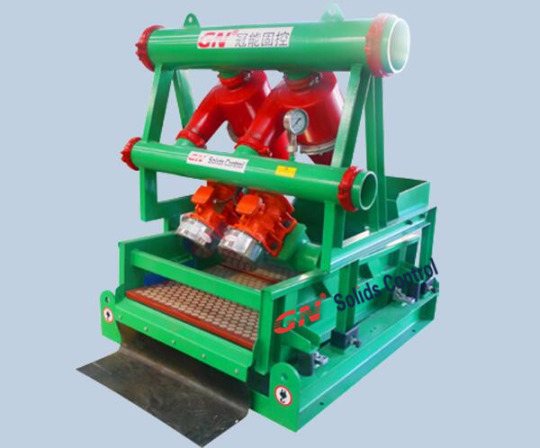 Vacuum degasser removes the gas in the drilling mud to keep the mud in balance and continue the future solids filter process. 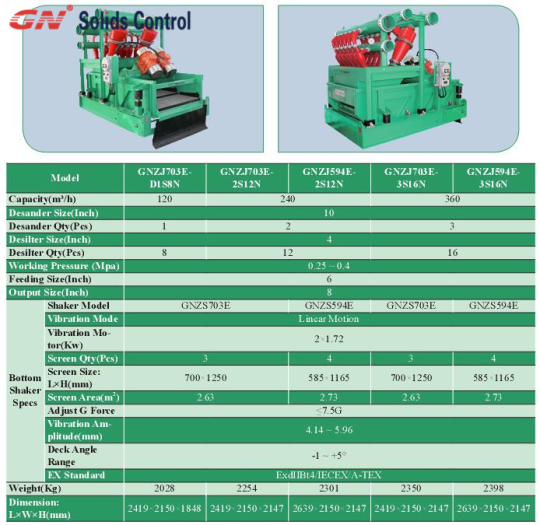 This machinery’s function of work is just as same like desander in last step before. 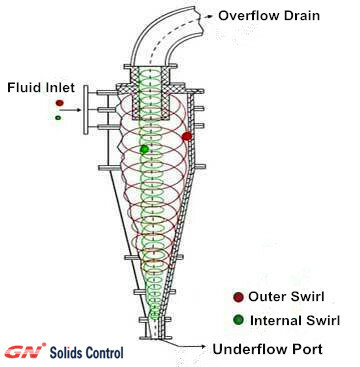 It contains multiple smaller hydrocyclones that can remove solids that measure diameter above 15-40um. 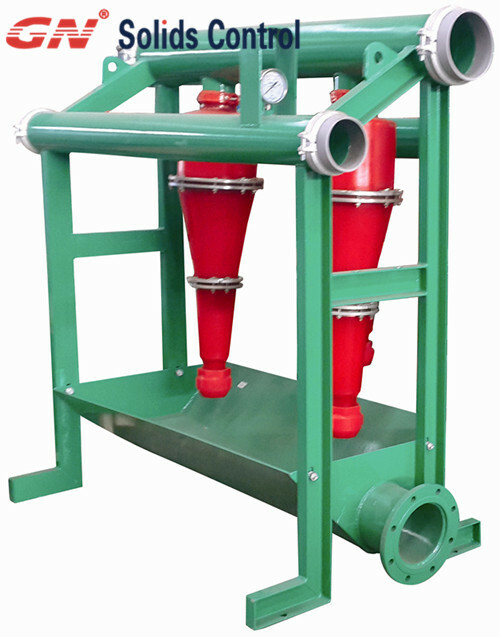 It is also pair with shale shaker like desander and completes this step of filtering. The drilling fluid feed through centrifugal pump that feed into decanter centrifuge that rotate in High speed of G force. The rotating bowl will separate solids from the mud and exit in one for solids and other one is for filtered mud. 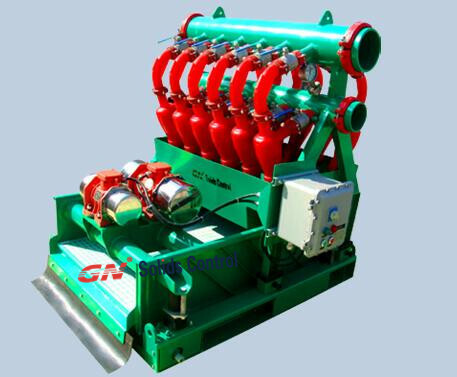 The drilling mud now will feed back to the rig for next cycle of usage. we will mainly talk about the desander’s working principle. etc. 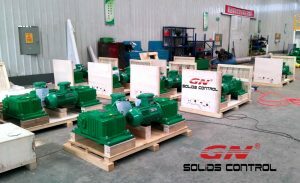 The drilling fluid could not meet the further work demand. 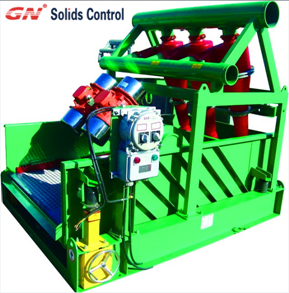 and the physical properties of drilling fluid will be recovered. used for separating out the solids particles over 40μm in the fluid loop.